I think this is a recent development. 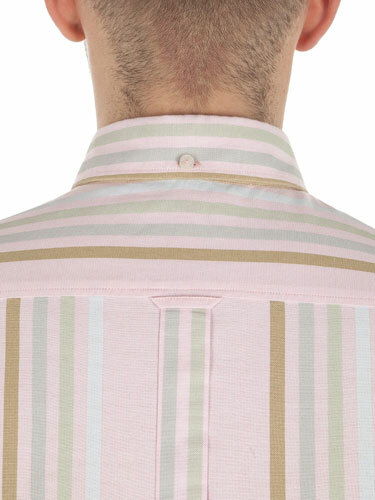 Regardless, the Ben Sherman Archive Collection is an interesting one. 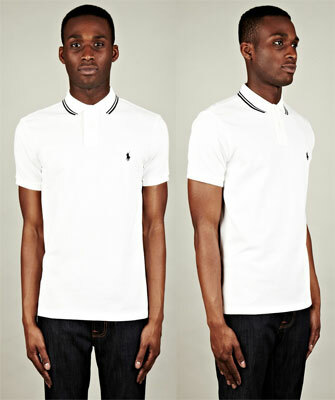 Ben Sherman is one of those brands that should be better than it is. Successive sales and a drift downmarket haven’t helped at all. 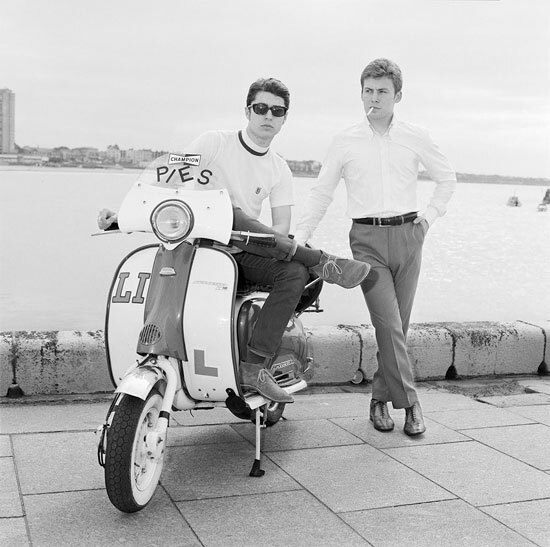 But it is still a name brand, one with a strong mod heritage too. It looks like the company is finally using that heritage to good effect. 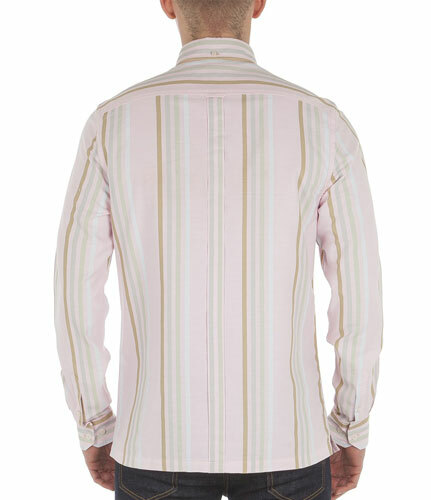 The latest development is the Archive Collection, which initially looks to be a shirt picked from the archives for three decades – the 1960s, the 1970s and the 1980s. The 1960s shirt is the most interesting. 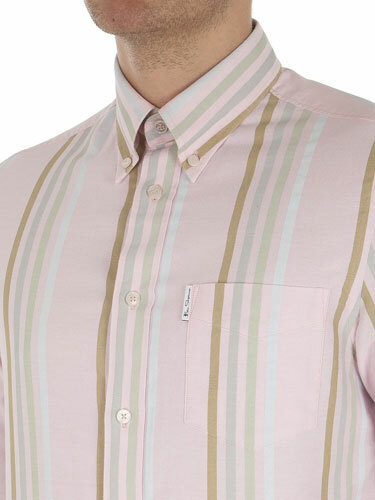 A limited edition sold in packaging appropriate to the era, this is the Sugarman Candy Stripe Archive Shirt in a ‘mod fit’ (presumably fairly slim) and with a back box pleat with a hanger loop, Ben Sherman tab and of course, the button-down collar. 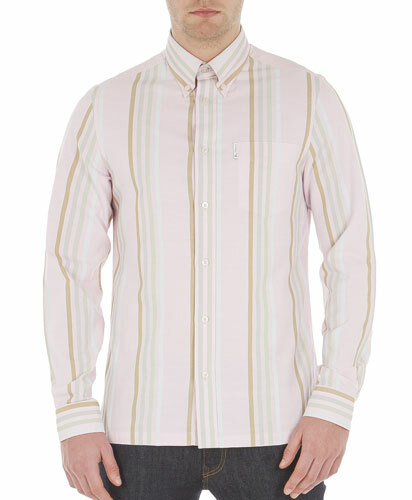 Pricey for Ben Sherman at £75, but sizes already selling through.